--It is 1:2 for Asuka lol? 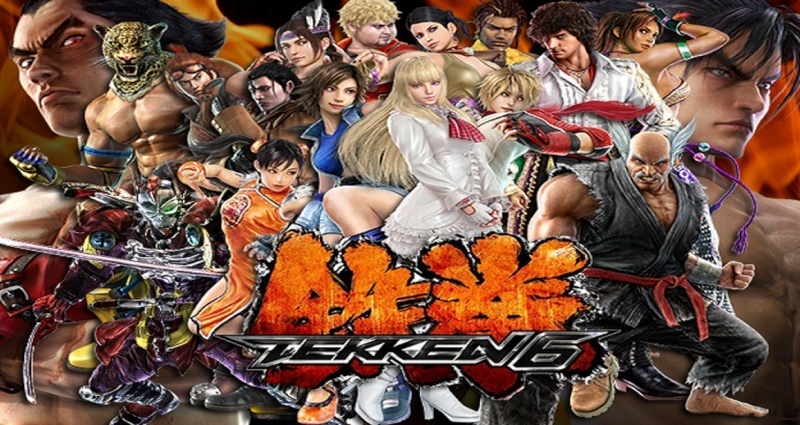 Lee of course:) Asuka is a crappy version of Jun and moreover, she defeated my Lili on the fifth tournament grrrr! Got any problem jeswd lol? Is is quite a popular character after all and I vote for him. and The Vote goes too???? Only Greekman and Km_Lord is awesome you rest hate me Paul FTW!! KazuyaFreak wrote: Only Greekman and Km_Lord is awesome you rest hate me Paul FTW!! Ironiamaster wrote: I vote PAUL! You rule!! Paul MUST WIN! !